Jeannie: Thanks for joining us today, Keith. It’s always such a pleasure to speak with you about your work. You are one of the most passionate and joyful authors we have the privileged to publish. Could you describe to the ILR audience the premise of the workbook? Keith: Absolutely! Shadow Light: Illuminations at the Edge of Darkness was written to help people understand and work with the human experience of being conscious and volitional–able to consciously choose where to direct attention and what to say or do–with the reality that we are constantly being influenced by vast amounts of constructive and destructive ideas, feelings, impulses, and memories arising from our non-conscious, Shadow selves. This Shadow self–what some neuroscientists call the “Adaptive unconscious,”–is where real change and growth occurs as we develop through life. The measure of any psychotherapy or spiritual practice is how well it helps us grow our Shadow. Vertical health involves upward movement on any developmental line and is marked much more by the growth of our Shadow–our unconscious self–than by new understandings of our conscious self. Shadow Light Journal was written to coordinate the dozens of practices offered up in Shadow Light with brief descriptions and opportunities to create individualized programs for discovering and growing your Shadow self. 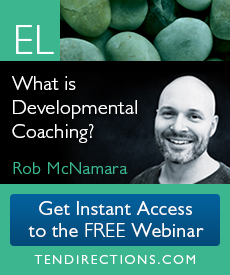 As you engage in these practices you both discover and amplify your deeper wisdom, while also uncovering and integrating self-destructive patterns and habits. This supports constructive Shadow and transmutes destructive Shadow into constructive Shadow. Jeannie: What inspired you to create this companion journal for Shadow Light: Illuminations at the Edge of Darkness this book? It was suggested to me by my publishers after Shadow Light came out that some people would benefit from having a workbook to operationalize and make more accessible the Shadow Light ideas and practices. 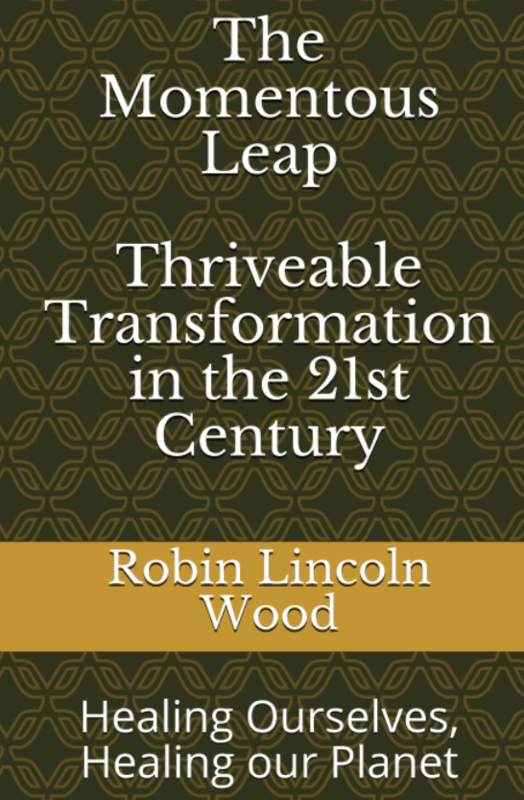 The idea of a companion workbook that could also stand on its own if someone wanted to focus on transformational practices with brief explanations appealed to me and turned into Shadow Light Journal. Jeannie: Over the years I’ve noticed that many times people who are experts in his or her field don’t appear to discover anything new when writing about their subject. Often it seems that the expert is simply rephrasing former learnings into forms that suit the audience, creating the conditions for intellectual staleness for the author. What new learning did you take away from your research while working on the book? Keith: Writing Shadow Light completely transformed my understanding of human consciousness, evolution, relationships, and developmental neurobiology. The deeper I went into my source material, the more striking it became to me that our conscious selves rest on vast, constantly morphing unconscious Shadow selves, influenced by instincts, drives, learning, relationships, developmental mandates, and the world. Even more, it became clearer and clearer how our Shadow selves are constantly interacting with others–Shadow to Shadow–constituting the bulk of human intersubjectivity. Focusing on specifically growing our Shadow selves practically through Shadow Light and Shadow Light Journal challenged me to look for the simplest, most central ideas and practices to understand and integrate Shadow across a wide range of central human concerns. It always changes me and my understanding to look for more simplicity, clarity, and practicality in my own and other people’s systems and ideas, but I think writing these two books has changed me more than any of my other projects. 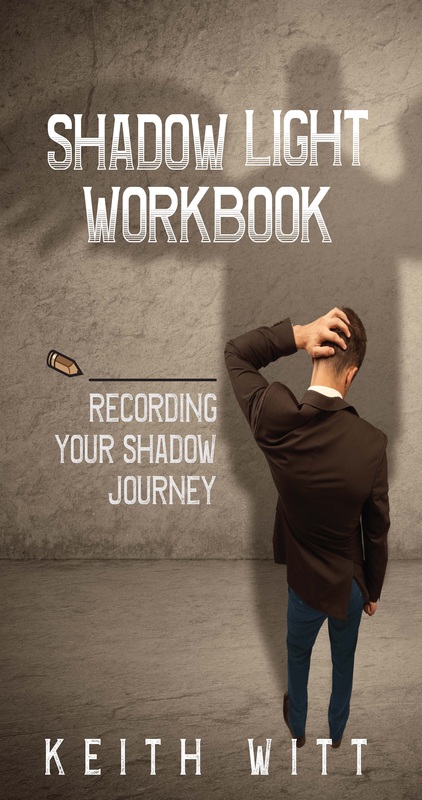 Jeannie: Are you planning for the workbook to be an additional tool for professionals, or is the Shadow Light Journal a workbook for individuals who are not working with a professional? What do you recommend if a reader without a relationship with a therapist gets “stuck”? Keith: The workbook is for both professionals and lay people not working with a professional. As to getting stuck, it’s always a good idea to get input from a wise and trusted other when we’re stuck! This can be a therapist, but also a friend, minister, teacher, family member, or lover. Jeannie: How did you develop your concept of Shadow? What areas, if any, do you depart from the conventional understanding of Shadow that people are more familiar with, like Wilber of Jung? 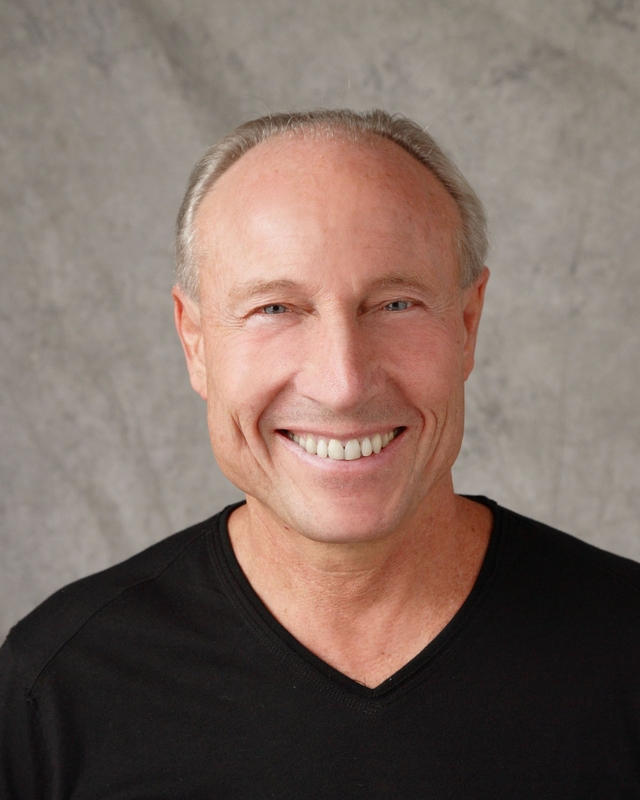 Keith: I developed my ideas through my clinical practice, my studies, and from conversations with teachers, researchers, and spiritual guides over the years. I especially benefitted from the last thirty years of neuroscience and social science. Previous writers like Jung and Wilber simply didn’t have access to modern neuroimaging and attachment research. As a result their conceptualizations relied heavily on psychoanalytic assumptions about repression and dissociation, with a bias towards Shadow being material that was once known and then suppressed because it was threatening in some fashion. This bias has led clinicians into understanding Shadow work as almost exclusively noticing projections of distressed parts of ourselves onto others, or repressions of threatening aspects of ourselves, and reowning/integrating those projections and repressions. I agree that these approaches are significant contributions to understanding Shadow and Shadow work, but the human unconscious–our Shadow self–is vaster and more complex than repressions and regressions, and is much more positive than negative. Constructive material flows out of our unconscious and helps us navigate the world. Shadow material from the instincts and implicit learning can influence without ever being conscious and then repressed. We constantly take in hundreds of thousands of data points, process them in our Shadow selves–our adaptive unconscious–and then experience the feelings, impulses, stories, and memories that our Shadow sends up to our conscious selves to guide us through life. At any instant, if we can be mindful and aware, we have choices, and those choices can be more or less healthy depending upon our relationships with our constructive and destructive Shadow selves. This understanding is much broader than traditional takes on Shadow and creates bridges between modern neuroscience/social science and psychotherapeutic and wisdom traditions. Jeannie: Do you think that one should try and move beyond Shadow or is Shadow a component of a more fully actualized life? It’s impossible to move beyond Shadow, since awareness, habits, ideas, and impulses always arise from Shadow. Taking compassionate awareness to the fractal boundary between new material arising and our conscious awareness helps us become more complex and awake. This progressive awakening arises from our interfaces with Shadow, and development is ­also reflected in our unconscious Shadow sending us less destructive material and more constructive material as we mature. Jeannie: Do you think that the dominance of information technology in our lives creates a template for rejecting the concept of allying and exploring your Shadow by homogenizing and reducing ideas to fit a simplistic “good” or “bad” framework? Keith: I think the tendency to homogenize and reduce ideas is a human tendency as old as mankind, and is especially omnipresent in first tier vMEMES. Ultimately, the unhealthy aspects of first tier perspectives almost always involve destructive Shadow that is invisible, resisted, or ignored. I think information technology serves these larger forces in better and worse ways. Modern connectivity and screen technology helps people be more accessible to each other, but also raises stimulus thresholds, amplifies distractibility, and lets people exist in virtual echo chambers where they only hear certain points of view. 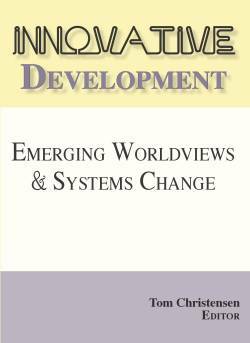 As Robert Kegan has observed, the dialectic of progress is that with new capacities come new pathologies. Jeannie: Is there anything else you’d like potential readers to know about your book? Absolutely! I want potential readers to know that Shadow Light and Shadow Light Journal are fun! 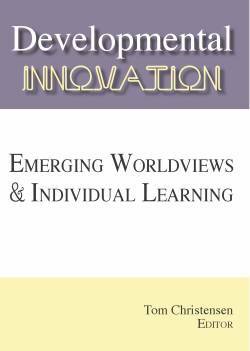 They are full of mind blowing perspectives, fascinating stories, entertaining research, and transformative practices. I wish I had these books at previous points in my life to help me understand the world, love, and grow in all the ways we humans yearn to love and grow. 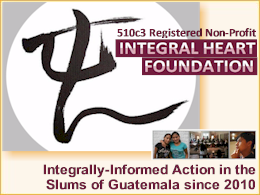 Jeannie: What’s the next book Integral Publishers and ILR readers can look for from Dr. Keith Witt? Keith: I’m currently turning my Loving Completely audio class which has been so popular on Integral Life into a book. I think everything is relationships, and throughout the years I’ve found that my clients, my friends and family, and myself are oriented around our relationships with ourselves, others, and the world. How well (or not well) we do is determined by how well or poorly we manage and grow all these relationships. Development on most major lines often shows up as progressive shifts in relational strategies and capacities central to those lines. Loving Completely is designed to give a multiple-perspective approach to understanding and working with all these relationships. Jeannie: Has exploring the Light that Shadow can cast upon a life personally effected you and your current project? Keith: Oh yes! One reason we surrender to deep purpose is because we hunger to grow and transform, and that hunger is the evolutionary impulse hardwired into our genes and influencing us constantly through Shadow forces. The more I’ve studied, worked with, and written about Shadow, the more certain I’ve become that serving the world from clarity and compassion always changes us and grows us. Ken Wilber once said to me, “You’re allowed to understand the truths of the cosmos to the extent that you agree to pass it on to other beings.” I believe we grow if we pass on our new understandings, and get sick if we don’t. My studies and personal experiences–especially involving Shadow–have convinced me that the more we evolve, the less it becomes about us, and the more it becomes about what wants to come through us into the world.